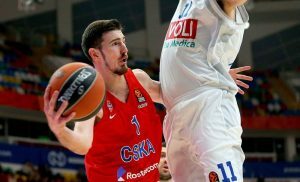 Perfect timing for Vasilije Micic’s first EuroLeague MVP of the Round award. 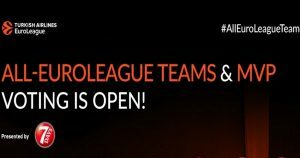 Vote for your favorite EuroLeague players and influence the formation of the All-EuroLeague First and Second Teams. 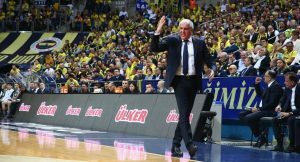 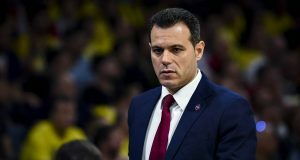 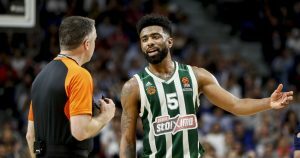 Game 1 action of the 2019 EuroLeague playoffs was intense and full of highlight plays as well. 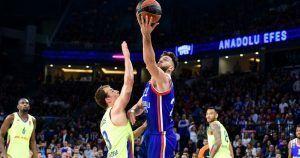 Jeffery Taylor banked 13 points as he helped Real Madrid win against Panathinaikos in EuroLeague playoffs Game 1. 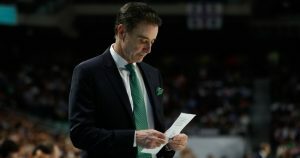 After Panathinaikos OPAP lost to Real Madrid, Rick Pitino touched on his team’s drought in the final minutes. 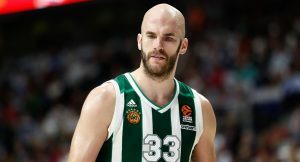 Nick Calathes had a tough shooting night but managed to make up for it with a 12-point fourth quarter.